I grew up with dyslexia, I found the points you made valed and toally spot on with what I went through. , though I’ve had years to cope and build stratergies around it, I still have axiety and fear when I may be called on to read aloud. Great job and thank you for educating my fellow peers on the subject. 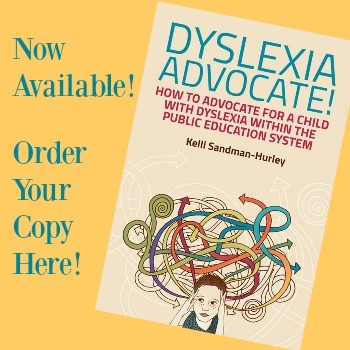 I knew nothing about dyslexia before and I feel like I have a lot more in my back pocket now! I will be more sensitive to my students’ needs. I want to know more about intervention. 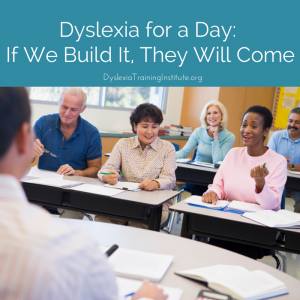 This workshop was an eye-opener of how students with dyslexia feel inside a classroom. I want to know about how to teach them. This lecture was fun, interactive and intriguing. I will go home and continue this research. As an education specialist for students with mild to moderate disabilities the session I just took was incredibly helpful. 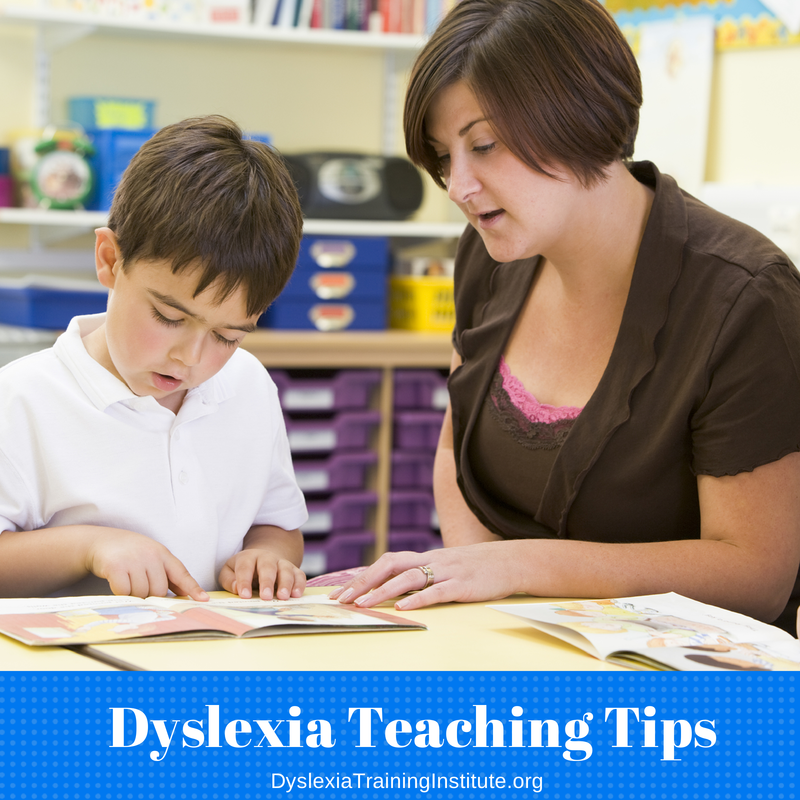 I t was almost revolutionary in its ability to change my understanding of dyslexia. It helped so much. Thank you. This will help me in my future teaching. I struggled with reading and spelling as a child, but I have a always done well in school because I have a high I.Q. My test scores when I was younger always were significantly lower in reading than math & I know if I had learned this method when I was younger I would have excelled. I am excited to study this method & learn more. Eye-opening! The presentation changed my ideas of teaching literacy to students. I think you get the idea. It took only two hours to change the perception of 28 teachers. It took only one open-minded professor to invite us into her classroom. They were engaged and enthralled. And best of all, they wanted more. October is Dyslexia Awareness month, why not contact a university and offer a free presentation. 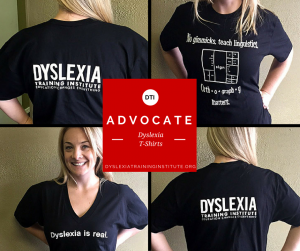 This entry was posted in Advocacy and tagged dyslexia, dyslexia for a day on September 25, 2014 by Dr. Kelli Sandman-Hurley. How do I find out how my private school could participate in a presentation like this one mentioned in your website. It would be nice to educate the staff at my dyslexic sons private school. Hi Trinidy! We’d suggest talking with the school administration or professional development coordinator. They can purchase the Dyslexia for a Day kit from our website if they would like to do it themselves or they contact us if they’d like to hire us to present it to their staff. Thanks so much for asking!